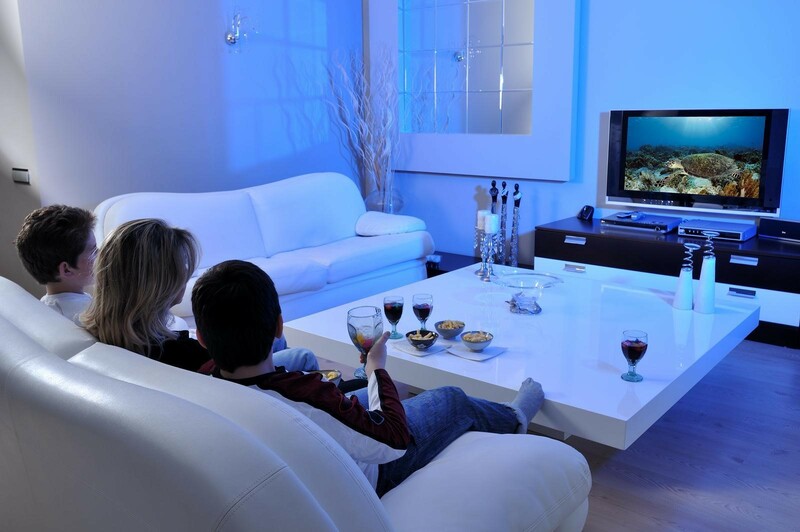 Home » Industry News » Why Pay for Movie Streaming When You Can Watch Free Movies Online? Why Pay for Movie Streaming When You Can Watch Free Movies Online? Gone are the days when you had to dress up, drive to a cinema, fall in line to buy tickets, and sit in a crowd to watch a movie. The new norm when indulging in films is to do it at home (movie marathon in the living room, anyone?). You can even do it all day if you want, and it wouldn’t require any effort or cost you much. Watching movies in the comfort of your home is certainly an acceptable pastime and source of entertainment—and a lot of Australians are loving it. What makes video-on-demand so attractive to online users are the availability of numerous choices and the convenience it offers. For instance, the much-hyped Netflix is coming to Australia (estimated to launch on March 2015), and by subscribing to their services, you can stream movies using your computer or television. Its existing competitors like Stan and Viewster have similar offers available for your consumption. What’s the downside, though? These sites require you to pay. Why would you, when there are websites that allow you to watch movies online for free? Streaming sites with free services provide a wide selection of movies, ranging from fun animations to informative documentaries. Although you can’t expect a lot of mainstream films or blockbusters in their list, you can sink your teeth into hundreds of flicks from horror to western, sci-fi to romantic comedy, and they are also hundreds biopics with interesting plots and subjects. You can enjoy watching or learning something new all day and every day of the week! Plus, the free content will be friendlier to your internet data allowance. Unlike Netflix that is poised to provide 4K streaming content (and video downloading sites that would have movies measured by the gigabytes), free streaming websites won’t eat up much of your data limits because the films have lower (but still acceptable) resolutions. You can play them on most smart TVs, laptops or personal computers, tablets, or even your smartphones. On top of all that, websites like Viewlorium allow you to legally watch free movies online. You can sit back and relax knowing that you’re enjoying complete access to entertainment without paying a single cent, and without stealing from anyone. Now that’s a hobby anyone can feel good about, right?